As CEO of Passive House Canada Rob works to advance building energy efficiency. 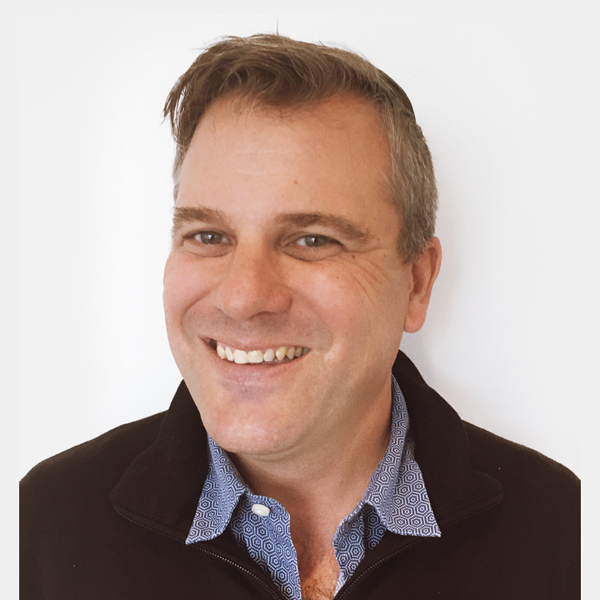 A certified Passive House consultant and the developer of several certified Passive House projects, Rob is familiar with the economic and social advantages of high performance buildings. As a participant in numerous policy development initiatives he is familiar with the challenges facing regulators as they seek to meet climate change objectives. Rob works with Passive House Canada’s members, governments and industry organizations to make high performance buildings the norm. Sandra brings over 25 years of full-cycle accounting experience to Passive House Canada. In addition to her abilities at balancing the books, she also brings over 18 years of experience as a small business owner, which is a testament to her entrepreneurial spirit, superior organizational skills and ability to multitask. As Events Manager at Passive House Canada, Gabriela organizes and plans multiple sector events across Canada to bring the Passive House Standard to the forefront shows, exhibitions and conferences. She has a Bachelor of Arts and an Event Management Diploma from Ryerson University, plus over 13 years of experience in conference and event management in the private and public sectors. She will be working with the Passive House Canada team to continue to bring high performance building into mainstream. Sacha comes to Passive House Canada with over 10 years experience in the non-profit sector, including communications and development work in social housing. Sacha is passionate about affordable housing and is excited for a future when all housing and institutional infrastructure is built to standards that support and work with the natural environment. Sacha oversees the communications and member services for Passive House and is eager to share the excellent building technologies that Passive House embodies to communities in Canada and abroad. Marc is a fully bilingual (English/French) learning professional with a formal background in Education and over twenty years of experience in Adult Learning. During his career, he has designed, developed, delivered and managed learning programs for a variety of organizations in the Public and Private sectors. Originally from Northern Ontario, Marc has lived and worked in many of Canada’s major cities and in numerous international locations. 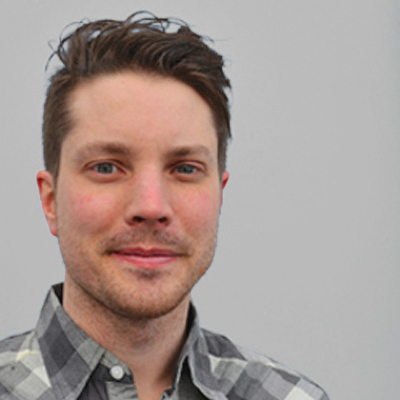 He brings his global perspective and focus on Learning to his role as National Education Program Manager and he is thrilled to be part of the team at Passive House Canada. 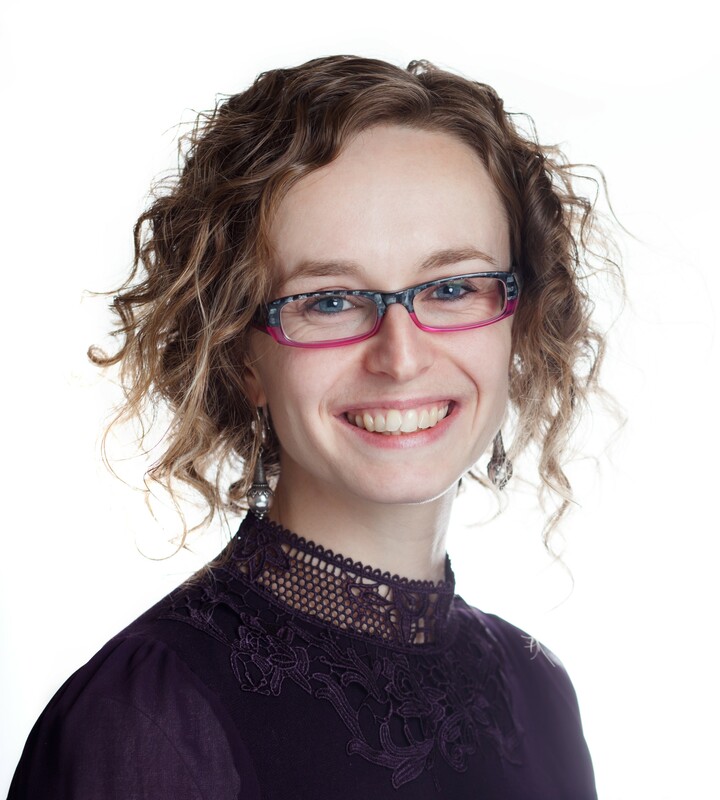 Rosie joins Passive House Canada after moving from London, England. She brings with her 7 years of experience working as a Personal Assistant and Office Manager within advertising and design, hospitality and most recently, the non-profit sector. A big part of these roles was coordinating corporate events and company travel, so she has a thorough understanding of logistics across the board. Rosie is responsible for booking venues and all related details for Passive House Canada’s national education program. 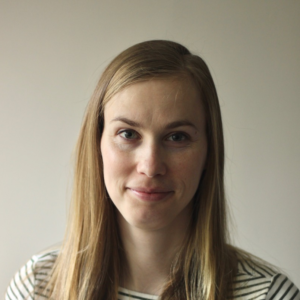 Ayla has worked in events and project management for over 10 years, and is excited to bring her passion and experience to Passive House Canada. As Vancouver Program Manager, she works in collaboration the Zero Emissions Building Centre of Excellence (ZEBCoE) team, as well as our Events and Education Managers to provide support for the ever-increasing number of courses and events held in the Metro Vancouver region. She is focused on strengthening local partnerships and accelerating the capacity and enthusiasm of the construction industry to deliver cost-effective, attractive, near-zero or zero emissions residential and commercial buildings. In the Program Coordinator role, Jennipher administratively supports Passive House Canada’s events and education teams. She holds a Bachelor of Arts in Psychology from the University of Victoria and has spent the last year working with various regional and international non-profit organizations. Through these professional experiences, she has developed a passion for using her skills and knowledge to contribute to programs and initiatives that create and inspire lasting social impact. She joins Passive House Canada with experience in the project coordination and community-based research fields. Neil Norris is a building science engineer with over 9 years of experience in the building industry. Neil has focused on the research of the thermal performance of building envelope systems, including for the Building Envelope Thermal Bridging Guide, The Low TEDI Guide and numerous other building studies. This information has been used to help develop policies within the BC Step Code, Toronto Green Buildings Standard and NECB 2017. Caroline is a bilingual professional who comes to Passive House Canada with over 12 years experience in employment services and education. Caroline has worked in non-profit, private and public sectors. She holds a Bachelor of Education and is passionate about sustainability and green initiatives. Caroline's primary role is to provide administrative support to the team. Caroline is eager to participate in Passive House Canada's mission to contribute to a sustainable future. As Member Services Manager, Christine is passionate about our mission here at Passive House Canada and the opportunities we have supporting our member partners. She brings a wealth of public and private sector experience leading stakeholder engagement and marketing functions. Working with our members and our Passive House Canada team she will continue to develop the level of member services and grow our base. Mark is principal and founder of Mark Ashby Architecture and a Certified Passive House Designer. Mark's interest in building energy efficiency originates with the emergence of the contemporary "Green" building movement in the 1990's. Passive House stands out as the most rigorous, scientifically defensible and practical approach to achieve this objective. Mark's practice includes both design and expert consulting for projects designed to the Passive House standard. 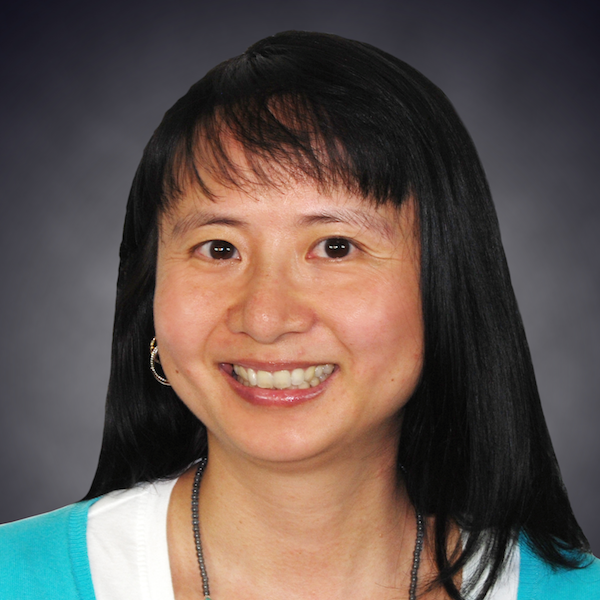 Evelyne is a registered architect and Certified Passive House Designer. She is passionate about the junction between thoughtful design and technical rigour. As a practicing architect, she strives to embed Passive House design principles and measurable performance into the flow of the iterative creative process. Most recently, she was the in-house Passive House advisor for Local Practice Architecture + Design working on "Pursuing Passivhaus @ SFU", a 90-unit affordable student rental housing project at Simon Fraser University. After six years in Western Canada, Evelyne recently moved back to her native Quebec where she looks forward to collaborating with other professionals and enthusiasts to spread the word about Passive House in English and en français. Graham is a Principal and Building Science Research Specialist with RDH Building Science Inc. He has a passion for technology and for dedication to making better and more energy efficient buildings. He leads RDH’s building science research group and is actively involved in a wide range of projects from building research studies to forensic investigations, building monitoring, hygrothermal modeling, and new construction design across North America and overseas. Graham has been involved with the design and construction of several passive house projects including houses and larger mixed-use buildings and has lead a number of research and policy studies on the topic. Susan is the founder and owner of Focal Engineering. She has worked in the Vancouver building industry for twelve years at a variety of mechanical engineering, integrated design and building envelope firms. She is an experienced designer and project manager with a passion for sustainability, which has been her career focus. Over the course of her career, Susan has been involved in a variety of design projects including residential, civic, institutional, office, retail, and industrial, which were located across Canada and in the United States. Her work has included mechanical design for new construction and existing buildings, energy modelling, research, and other energy and water analysis projects. Angela is a Partner with Core Two, a construction and property cost consultancy based in Vancouver, BC. She has over 16 years' experience as a quantity surveyor in the construction and development industry spans South Africa, the UK and Canada. She is a Fellow with the RICS, a professional member of the CIQS, and a past Director of the CIQS National Board. 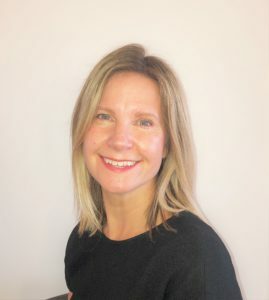 In addition to her diverse experience in quantity surveying, Angela teaches part-time at BCIT, is a qualified RICS Assessor, and acts as a supervisor/counsellor to RICS candidates. She holds a Bachelor of Science in Quantity Surveying and a Master of Science degree in Building specializing in Property Development and Management, and is also a LEED qualified professional in the Operations and Maintenance specialty (LEED AP O+M). Angela’s focus in Passive House design is on the economics and supporting clients in making the link between environmental choices and the financial impact of those choices. Ed is a licensed Architect and a LEED Green Associate. He received a Bachelor of Fine Arts from the University of Massachusetts at Amherst in 2001 and a Masters of Architecture from Parsons the Newschool in NYC in 2009. Ed has been an Adjunct Professor at Parsons the NewSchool University as well an Industry Professor at Stevens Institute of Technology in Hoboken, NJ where he directed the 2015 ‘Solar Decathlon’ program. In addition, Ed teaches with the Passive House Academy, the North American Passive House Network, and Passive House Canada and is certified by the Passive House Institute (PHI) in Germany and the Passive House Institute of the US (PHIUS) as a Certified Passive House Consultant. Michael’s background as a mechanical consulting engineer and green building designer brought him to the realization that, in terms of affordability and sustainability, we need to do a lot better with our buildings. Since that moment of clarity, Michael has been studying the Passive House standard and learning how to best apply its principles, working from a Passive House consultancy in Saskatoon. In April 2015 was named by Corporate Knights magazine as one of Canada’s top sustainability leaders under 30. A registered Architect in Canada and Germany, Sandra has been working on Passive House projects since 2001. She immigrated to Vancouver in 2005 and founded Rohler Passive House Design dedicated to ‘use less’ in 2010. She became a CPHD in 2010 and a CPHT in 2012. One of the early pioneers in the Passive House movement in Canada, Sandra is a co-founding director of Passive House Canada and initiator of the BCIT Passive House Tradesperson Course. Sandra holds a degree as a certified joiner and furniture maker through a 3-year craftsperson apprenticeship, prior to becoming a registered Architect in Germany. This mix of theory, craft, teaching and professional experience has given Sandra a deep knowledge to apply on projects - big picture and detail oriented. Balancing practical with theory, Sandra is currently working on Passive House projects at Cornerstone Architecture in Vancouver while through Rohler Passive House Design she continues her passion to educate and train professionals and trades in the Passive House Standard. 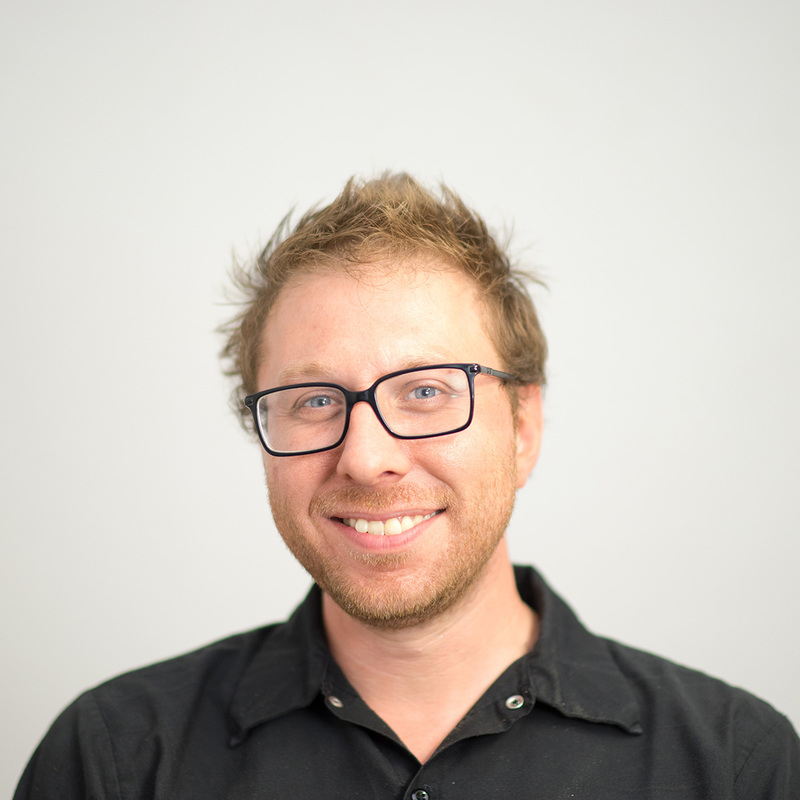 Brett Sichello is a Certified Passive House Designer based out of Kelowna, BC. With expertise in high performance building design and construction, his latest work includes two completed Passive House projects in Rossland and Bowen Island as well as upcoming projects in Penticton, Kelowna and Kamloops. 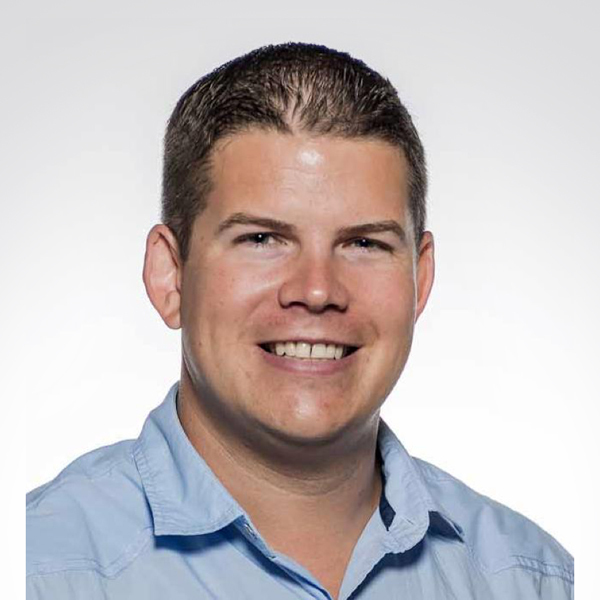 Informed by over 16 years of experience and education, Brett is particularly focused on high quality architectural design, building envelope science, energy model optimization and advanced construction methods including prefabrication and modular construction. 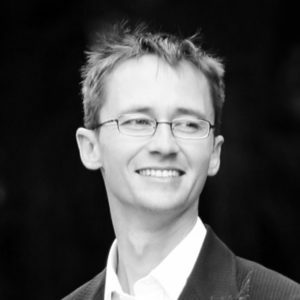 Philippe is a certified Passivhaus designer and instructor, and a LEED BD+C Accredited Professional. He owns a commercial construction company based in Montreal and has worked in the construction industry for over 10 years. Philippe has experience both onsite, as a foreman, and offsite, as a project manager, estimator and construction director. He has recently completed the design and construction of a multi-family Passivhaus project in the densely populated Plateau district of Montreal. Philippe also acts as a sustainable development consultant specializing in the operationalization of sustainable construction practices at the institutional level. His current mandate involves the revision of McGill University’s design standards and construction processes to institutionalize sustainability through measurable results and a self-reinforcing cultural shift. Marcel is a Principal of Econ Group Ltd, a Vancouver based construction firm with a strong focus on modern, high quality architecture designed to the International Passive House Standard. Holding a Masters Degree in Architecture from the Federal Institute of Technology (ETH) in Zurich (Switzerland), Marcel has lived and worked in Canada for the last 15 years. 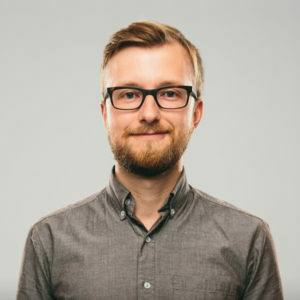 Marcel completed the Passive House Design course in 2011 and has been involved in multiple Passive House projects in and around Vancouver as a project manager, consultant or designer. 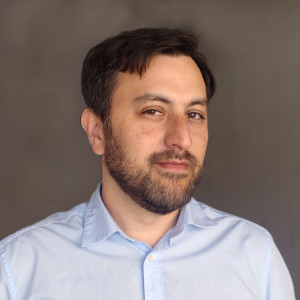 Germán has a Master's in Building Science from Ryerson University, specializing in energy, resources and building performance efficiency and a Bachelor's of Architecture from the University of Buenos Aires. He has been active in the Passive House community since 2011 and currently facilitates the PHPP users group in Toronto. Germán works as a Sustainability Advisor and Building Science Specialist at Coolearth Architecture, a Toronto based firm that specializes in low carbon buildings. He is part of the integrated design team for the first net zero daycare for the City of Toronto scheduled to open in 2019. Germán believes in a low carbon economy and uses Passive House principles as an integral path to achieving that goal. Marine recently joined the specialist Passive House team at RDH Building Science, focusing on large-scale mixed-use projects. Before joining RDH’s Toronto office, Marine was a Principal and Building Science Engineer in one of the English pioneering Passive House consulting companies. Her goal is to deliver high performance buildings at scale more easily and more efficiently, across different sectors. She has a particular focus on the site delivery of high performance buildings (new-build and retrofit), which she demonstrated by leading several site teams unfamiliar with the standard towards Passive House certification throughout her career. Key projects include the delivery of the largest multi-residential certified project in the UK, as well as London’s first EnerPHit residential building. Marine has been an instructor in the Passive House community since 2013, in both the UK and Canada. She is now also supporting the City of Toronto to implement their Zero Emissions Buildings Framework and deliver better performing buildings. Senior Architect & Certified Passive House Designer at Perkins+Will Vancouver, founding member of PHC-MPC Education Program. Certified Passive House Consultant as well as instructor and curriculum designer at Douglas College in New Westminster, BC. Instructor of Sustainable Building Design & Energy Modelling at Humber College in Toronto, ON. Architect and Certified Passive House Designer at Ryder Architecture Vancouver, founding member of PHC-MPC Education Program. Mechanical Engineer and Principal of Bright Buildings Consulting, Passive House Canada course instructor based in Saskatoon. Doctor of Education at Pennsylvania State University with extensive experience in organizational development.